Santo Domingo. – The Turismox3 radio program was awarded as Specialized Outstanding Tourism Media in the international tourism journalists prize ‘Open Passport 2018’ by the World Tourism Journalism Organization (OMPT) and the Latin American Tourism Journalists Alliance. The ceremony for the award sponsored by Panama’s Tourism Ministry featured a gala at the Hilton Garden Inn hotel in Panama City, where 13 categories were recognized, with Dominican Republic winning the Specialized line going to the program, Turismox3. 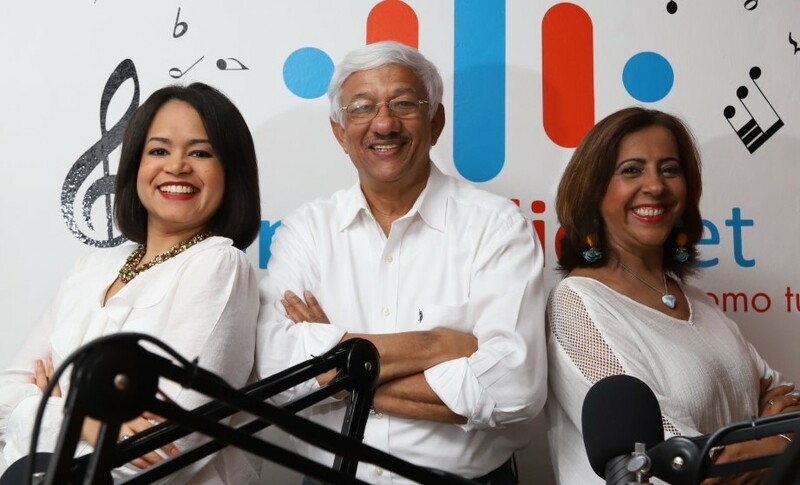 This space is produced and conducted by journalists Karina López, Mayra De Peña and Osvaldo Soriano, and broadcast every Wednesday from 8 to 9pm on digital radio station UnikRadio and social networks.